The U.S. Department of Transportation’s Federal Aviation Administration (FAA) is proposing a $12 million civil penalty against Southwest Airlines for failing to comply with Federal Aviation Regulations in three separate enforcement cases related to repairs on Boeing 737 jetliners. 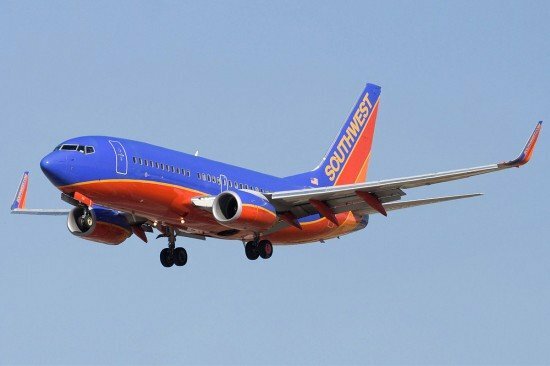 In the third case, the FAA alleges that Southwest Airlines failed to properly install a ground wire on water drain masts on two of its Boeing 737s in response to an FAA Airworthiness Directive addressing lightning strikes on these components (AD 2008-08-22). As a result, the aircraft were not in compliance with Federal Aviation Regulations. The airplanes were each operated on more than 20 passenger flights after Southwest Airlines became aware of the discrepancies but before the airline corrected the problem.